Fence Kits | Hoover Fence Co. Serving Delicious Fence Entrees Since 1976! Like a chef in a kitchen, we’ve learned the ingredients that pair well and compliment each other. Combining ingredients from multiple manufacturer’s is perhaps what we do best! We know these products well because we’ve built with them. 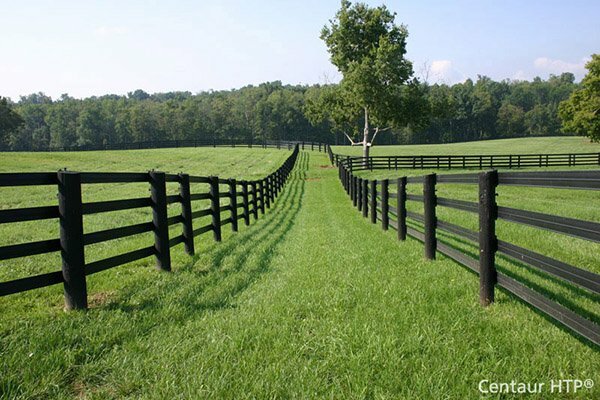 For over 40 years, we’ve learned a thing or two about what fence parts play well together and which do not. Here you will find some of our favorite recipes - tried and true HooverFence.com fence kits. These are items we service daily in one form or another. From Cantilever Gates that slide effortless for decades, paired with appropriate Gate Operators and equipped with accessories to full Baseball Backstops, first base and third base Sideline Kits, and Grand Slam Homerun fences designed for your great grandchildren, you won’t go wrong with our fence entree menu. Want to deviate from our recipe and make your own concoction? Order a la carte, or just a side dish? We’re happy to assist in combining fence materials for a project all your own! So let’s pull out the trowels and mix some cement, put on your apron because you will get dirty!